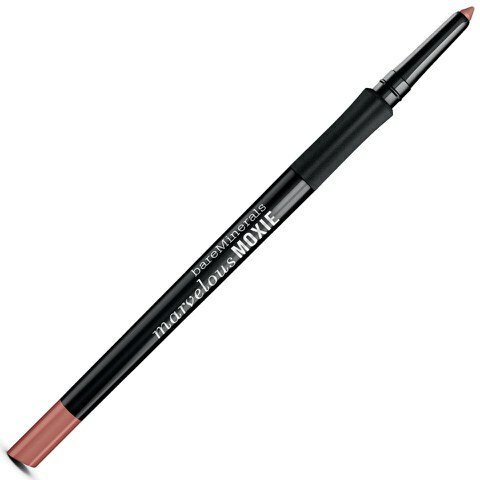 Also from the Marvellous Moxie line are these incredible lip liners which aren't like the standard pencil liner; they are much more creamy and easy to glide on. I actually own just one of these liners in the shade 'Revved' which is a brown-ish mauve, although I can safely say I'll be buying many more in the future. They are definitely up there with MAC liners. 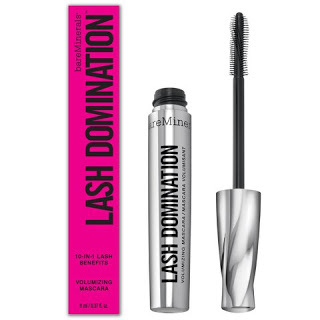 I haven't tried this mascara (yet) so I'm unable to give a review, but through reading the online customer reviews, I definitely want to give this a go next! Bare Minerals claims that this mascara gives volume and length to the lashes which will last all day. 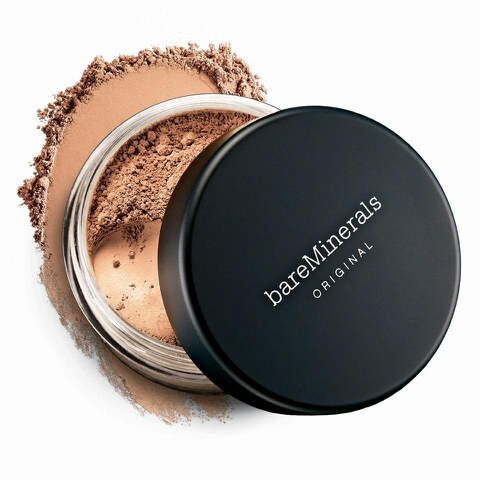 I'm usually a skeptic when brands make so many amazing claims about their products, but I've never purchased a product from Bare Minerals which has left me unsatisfied, so I'd say this one is a safe bet! This is one of those products I've been using since I was a teeny-bopper learning to apply make-up for the first time. 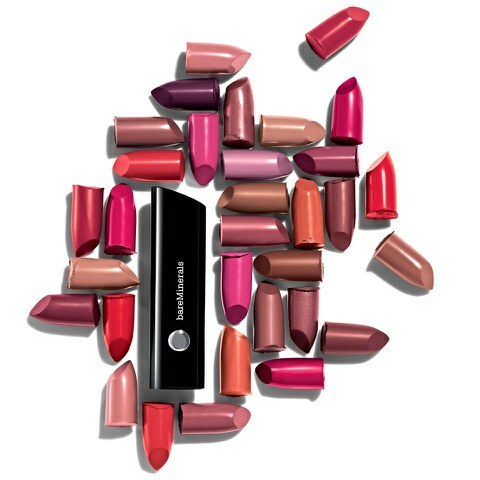 I find this product works best when applied on top of a light-weight liquid foundation, for added coverage and colour. If you've got normal/dry skin, this would probably work great with no product underneath, but if you've got an oily complexion like me, you might want to use it for setting other foundations as it tends to not sit well on my skin when used on its own. 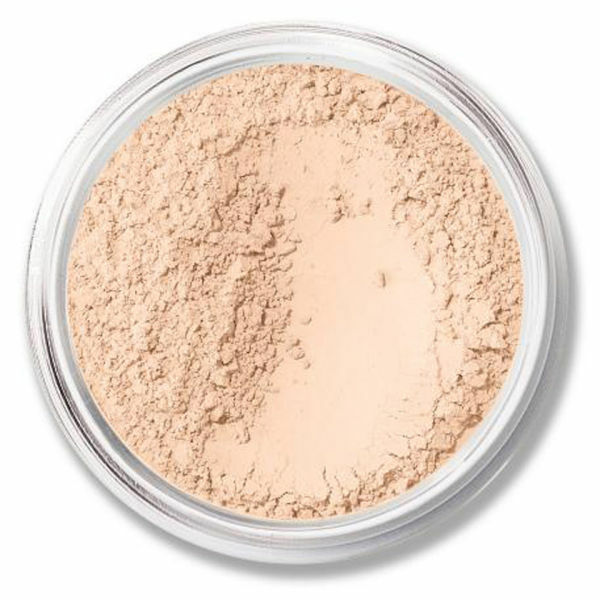 This mineral veil is a great alternative to the foundation above if you'd rather skip adding extra colour. This product works amazingly at keeping your foundation (regardless of brand or formula) lasting all day whilst minimising pores and giving an airbrush effect. I tend to prefer this product in the compact pressed powder form, although that's down to personal preference. All in all, an amazing product that I'd recommend to any make-up lovers, whatever your skin type. Let me know in the comments section if you're planning to purchase any of these amazing Bare Minerals products. Are there any other products that you'd recommend to me!? Make sure to subscribe on Bloglovin' to keep updated!